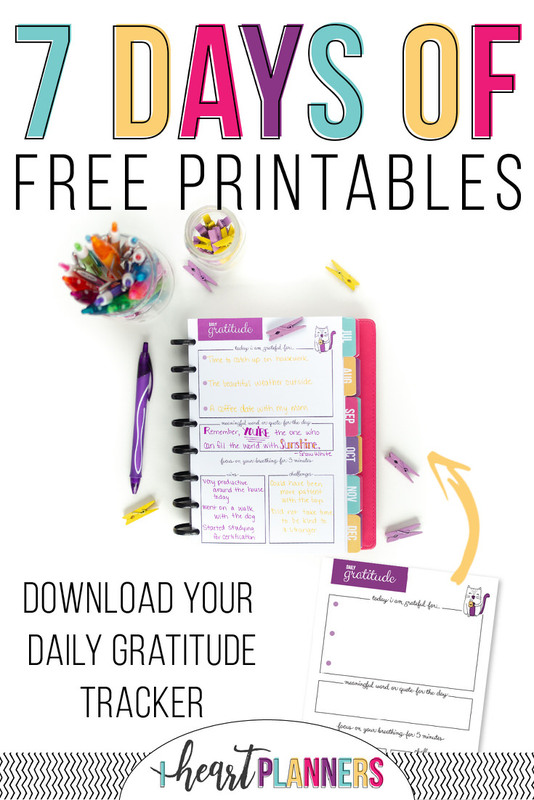 It’s day 6 of 7 Days of Free Printables and I’m so glad you’re here! 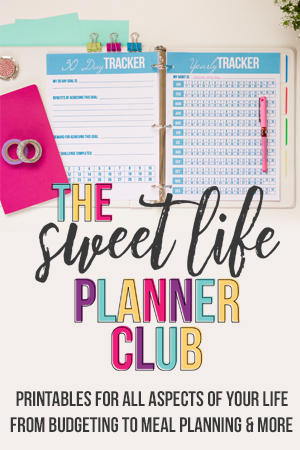 We are counting down, printable by printable, to the end of this week of sharing printables from the Sweet Life Planner Club. But the fun doesn’t have to end! We would love to have you join us, and I think you’ll be *thankful* that you did! 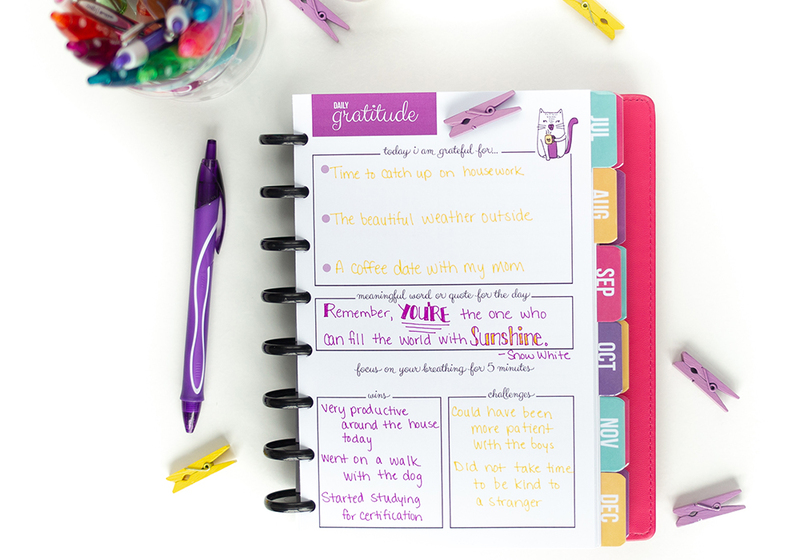 The other thing I love about this page is the reflection area at the bottom that allows you to unwind from the day and consider what went well and what challenges you’ll continue working on the next day. I think these two simple, meditative habits can make a world of difference when it comes to cultivating contentment and purpose. 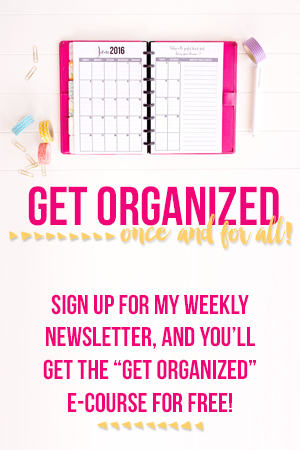 It helps give perspective on the things that are actually bringing you joy and gives a place to let go of the shame and frustration that can creep up when you don’t hit all your goals on the first go round. I hope you love this page as much as I do! You can download your own free copy below. 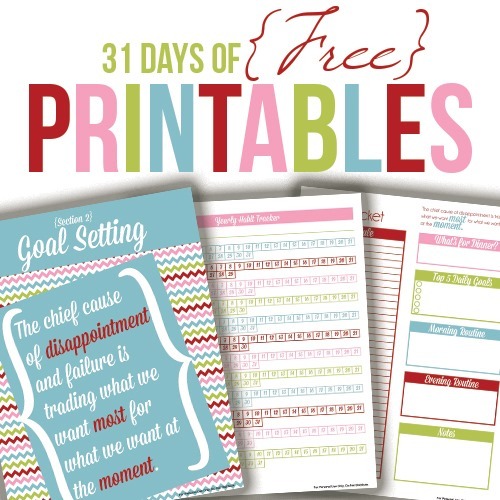 There’s still one more free printable I can’t wait to share with you, right here, tomorrow! Day Six: You are here!